Look for new custom Pactimo kit on the shoulders of the 4-time U.S. national cyclocross champion this season. 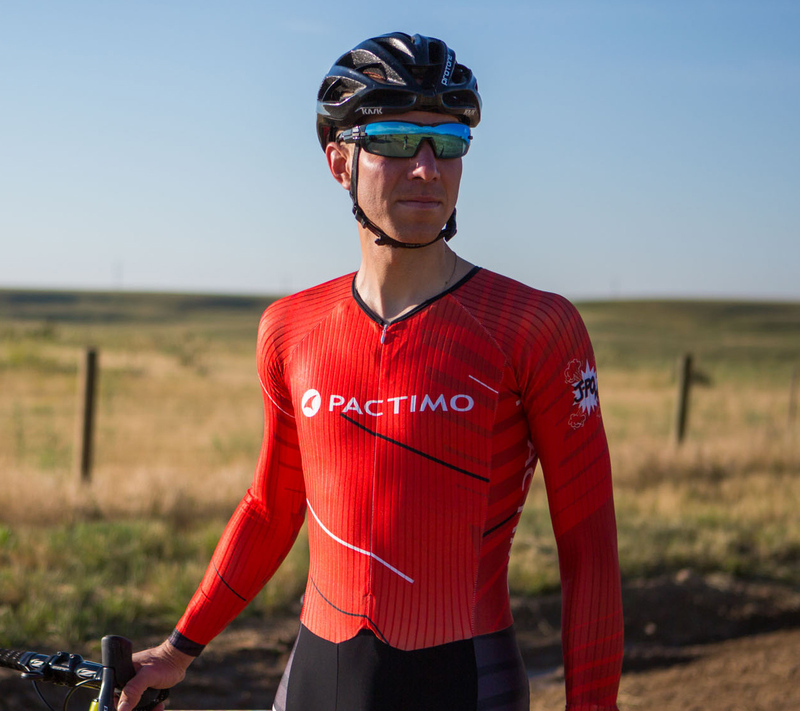 Colorado based cycling apparel maker Pactimo has announced their title sponsorship of Jeremy Powers for the 2018-19 cyclocross season. Powers, a 4-time National Cyclocross Champion and Pan-Am Games Champion, is one of the top-ranked American cyclists in the world. He recently announced a team of new sponsors to back his pursuit of a record-tying fifth National title in 2018. Currently, his planned schedule includes RenoCross, World Cup Waterloo, Jingle Cross World Cup, and other select UCI races like the GP Gloucester. His clear goal is the top of the podium at US Nationals in Louisville. Pactimo is known for its innovative product design and consistent quality. They are a former sponsor of multi-time U.S. national cyclocross champion Katie Compton and offer a full line of cyclocross apparel for both teams and individual competitors. In conjunction with the racing sponsorship, Pactimo will be working with Powers to develop and unveil a Jeremy Powers Collection in Fall 2018. Pactimo is also currently offering the official JAM Fund Jersey on their website and donating a portion of the proceeds to support the organization and its mission to offer grants, including financial aid, technical resources, and professional training to aspiring cyclists. To learn more please visit www.pactimo.com/jamfund.